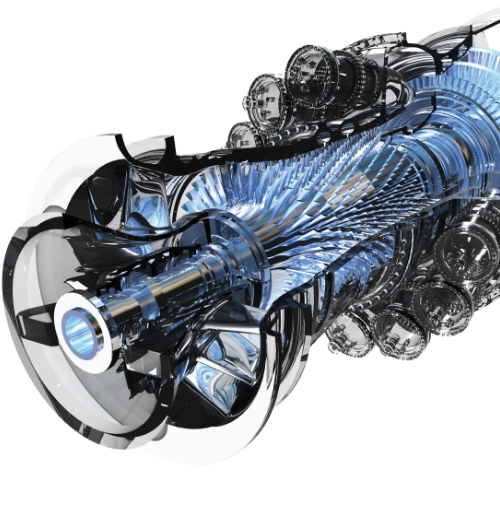 GE Power creates the energy technologies of the future and improves the power networks that we depend on today. We create a third of the world’s electricity. 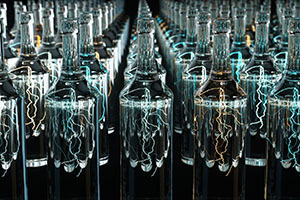 Our technology equips 90% of power transmission utilities worldwide. And 40% of the world’s energy is managed by our software. 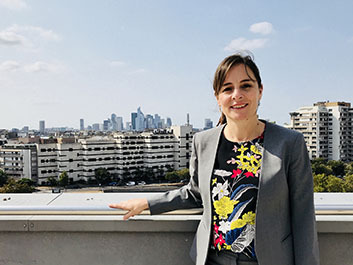 Traditional and emerging, physical and digital, large and small, a mix of new technologies are converging to create a 21st-century power network capable of realizing new and positive outcomes for people and the planet. GE is leading this transformation and co-creating the future of energy with our customers, providing safe, efficient, reliable, and affordable power to drive economic growth and raise living standards around the world. 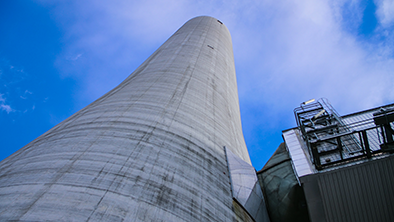 Through efficiency gains and a robust energy mix, the global power system can be a force for reducing CO2 and combatting climate change. A new age of end-to-end integration with a single source of truth from edge to center is realizing unprecedented new outcomes for customers and the world. 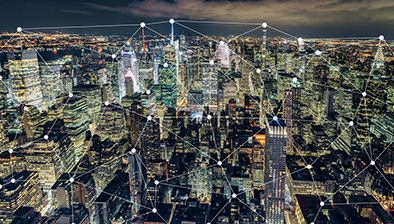 Smaller, decentralized power systems are extending access and boosting resiliency in time to meet rising demand in burgeoning cities and remote areas. 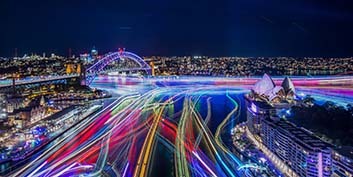 Join GE on a unique journey across the globe to meet and see some of the most inspiring people and innovative technologies in the energy industry today. 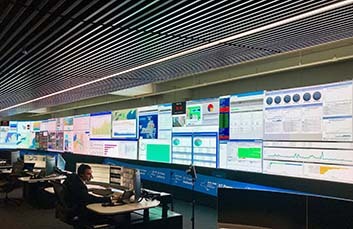 By connecting two formerly separate power grids with GE’s HVAC equipment, Chilean energy company TEN now transmits more than 99 percent of the country’s power. 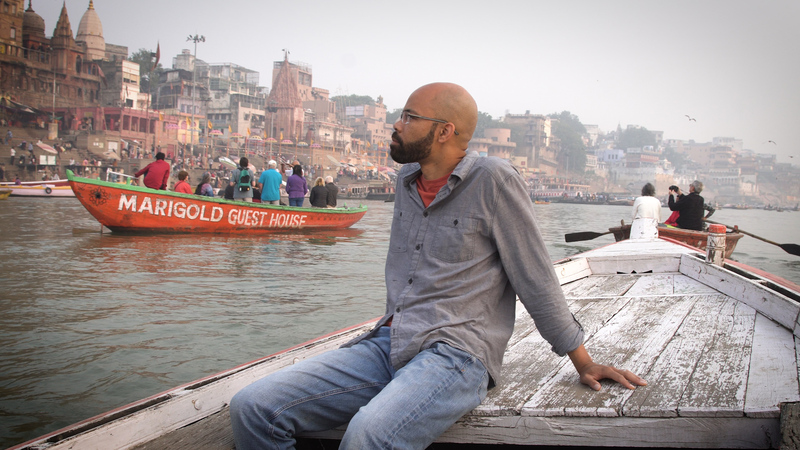 Travel with GE and the New York Times as we visit—and hear—the site and the story. GE's path forward is focused on two priorities: improve our financial position and strengthen our businesses, starting with Power. Click to read an excerpt from Larry Culp's first letter to shareholders or view GE's full 2018 Annual Report. 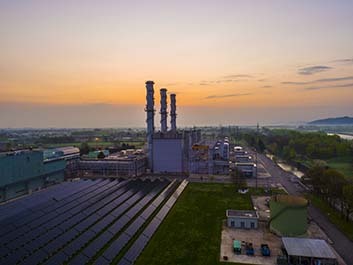 A2A Group will modernize its power assets by deploying GE’s services, hardware and software solutions at four of its facilities in Piemonte, Lombardia and Friuli Venezia Giulia, Italy. A mass of electrical cables may look like spaghetti to many people, but Nicolas Godingen has become an expert at picking each strand apart in his mind’s eye. 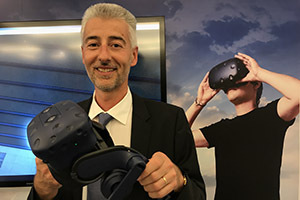 Now, thanks to new technology, field service engineers like Nicolas can be armed with smart helmets, tablets displaying real-time information and more. Electrical substations aren’t much to look at. 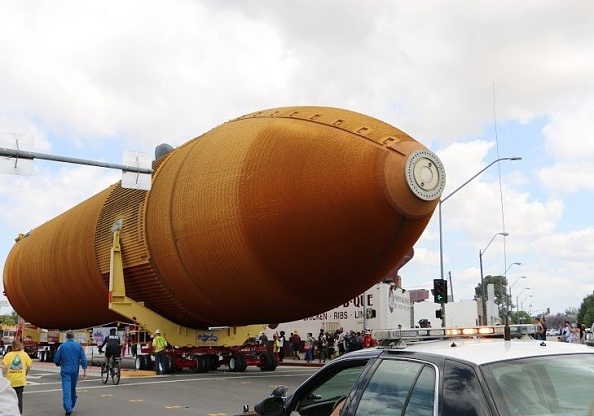 But like an iceberg, there is a lot of the substation that you cannot see. As utilities are making the switch from analog to digital, the grid is becoming beautifully efficient. 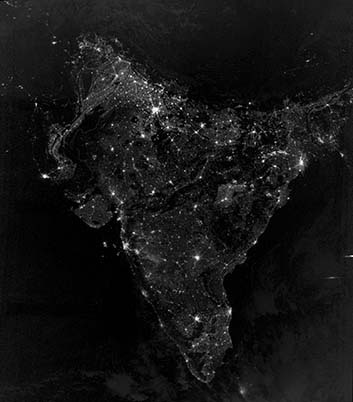 Not so long ago, large parts of India used to be dark in satellite pictures of Earth at night. 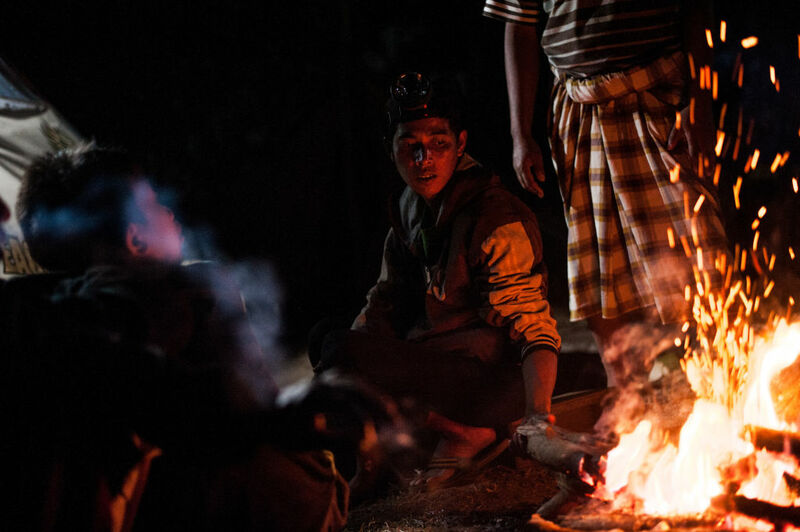 But now they twinkle with hope, thanks to the work of people like Shailesh Mishra and his GE Grid Solutions team, which has powered up several remote areas of South Asia. The rescue effort in Sajang began as soon as the ground stopped moving. On Aug. 5, a 6.9-magnitude earthquake struck the mountain village on the Indonesian island of Lombok, leaving behind chaos and rubble. GE is among the many organizations helping Lombok recover. 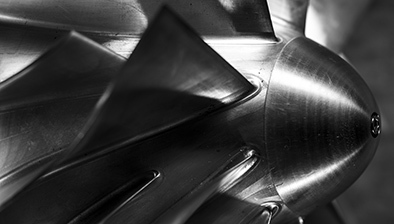 Scott Strazik has been named CEO of the GE Gas Power business. Russell Stokes, the current president and CEO of GE Power, will serve as CEO of the GE Power Portfolio unit. 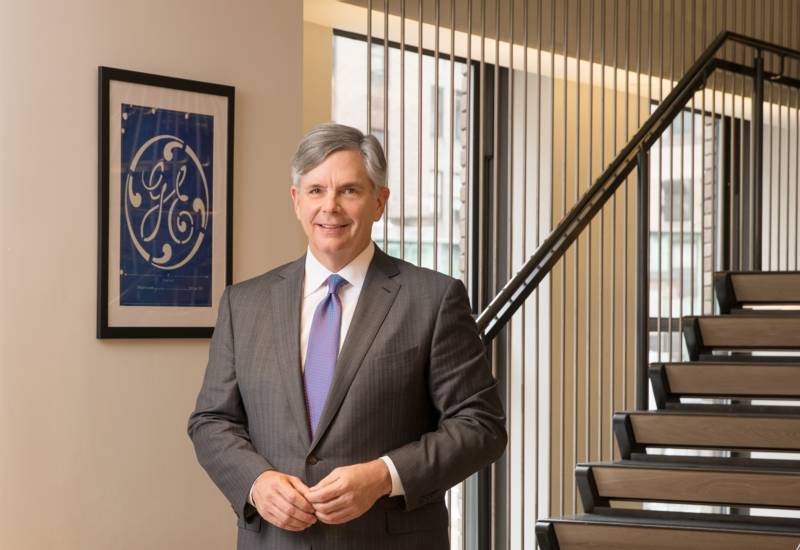 John Rice will return to serve as chairman of the GE Gas Power business. 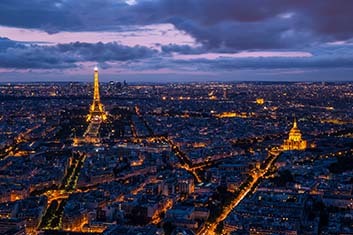 Today’s energy infrastructure isolates the buildings from each other. But in the future, they could be doing business automatically, minute-by-minute, thanks to a technology called blockchain. 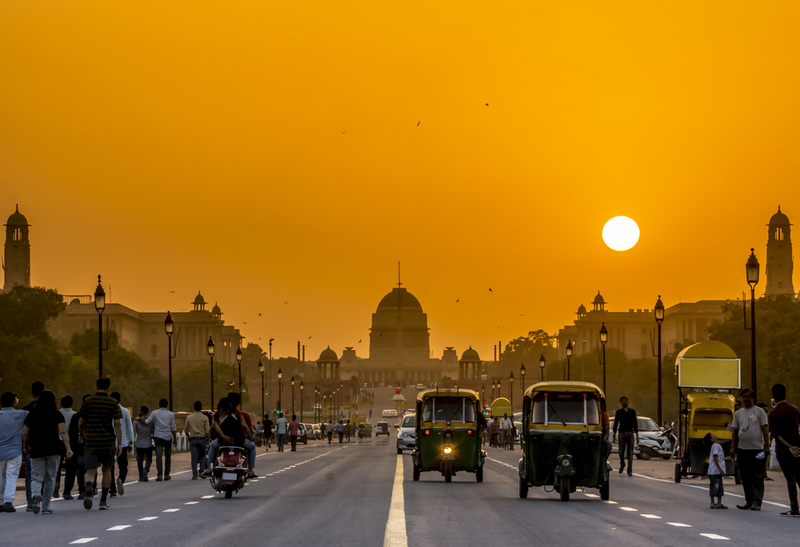 Earlier this year, GE Power delivered a major upgrade for India’s power grid: a Wide Area Monitoring System (WAMS) which allows engineers to track power flow across 110 substations in the country’s Northern Grid. Batteries energized the first wave of scientific research into electricity. Now renewable energy has made grid-scale energy storage, like the GE Reservoir, an important part of our energy future. 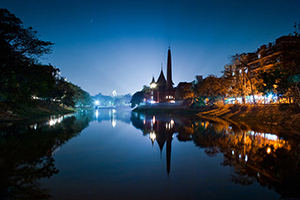 In the capital of Bangladesh, where power outages happen three times a day, GE Power is playing a prime role in the transformation of its energy future. 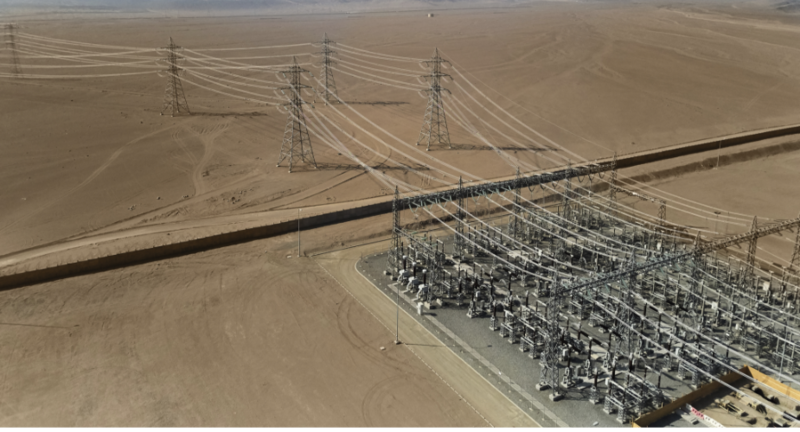 In early 2017, the GE team stared at the devastation caused by ISIS and vowed to fulfill their mission: Restore power to Mosul. 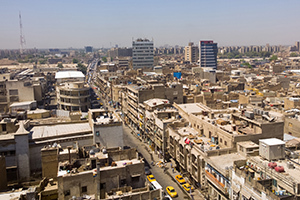 Today, GE technology supplies as much as 55 percent of Iraq’s electricity and the company just signed “principles of cooperation” with the Iraqi Ministry of Electricity to help the country shore up its electricity future. The wind doesn’t always blow, and the sun doesn’t always shine. 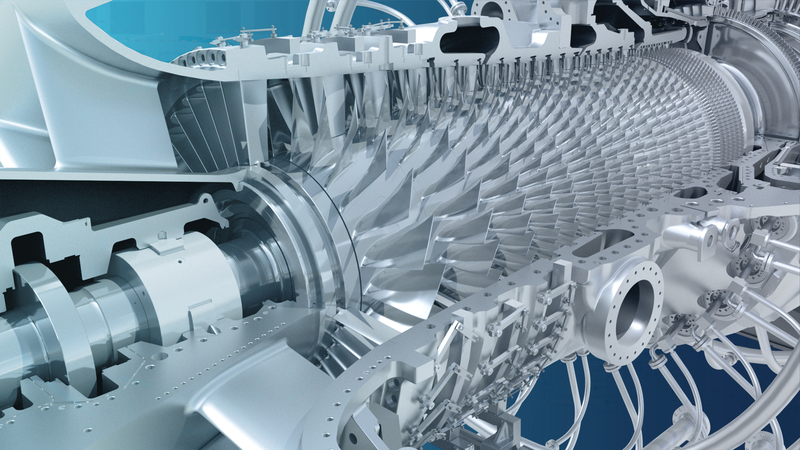 GE’s HA turbine – the world’s largest and most efficient gas turbine – continues to lead the market and provide reliable power. 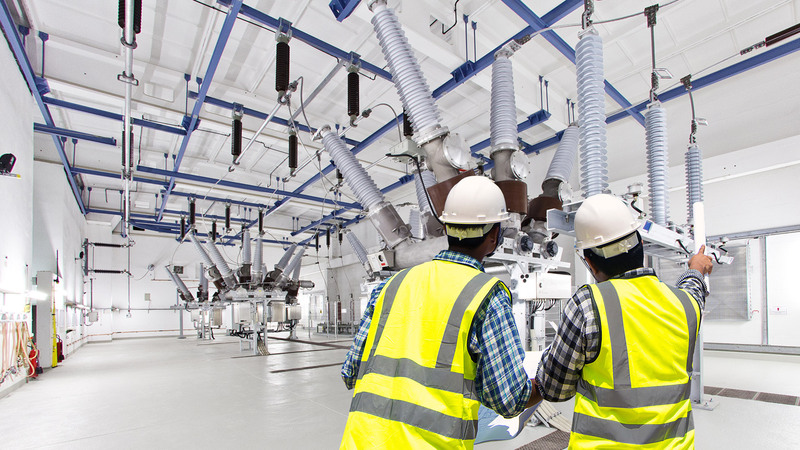 With VR training offered by GE’s Grid Solutions, it takes 20 minutes to practice maintenance on electrical grids rather than weeklong practice runs, reducing cost while increasing safety. As the world shifts towards using renewables, the systems that provide power will change. While decentralized systems will play a large role, hybrid generation methods will ensure the lights stay on. 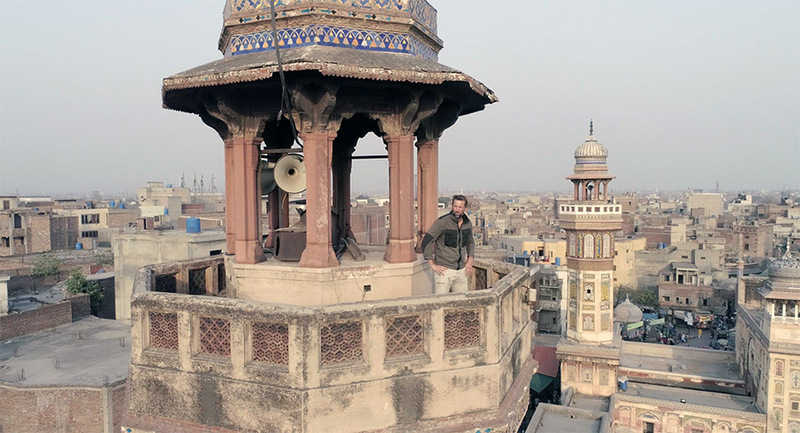 Six years ago, India experienced the world’s worst electrical outage, leaving many in peril. 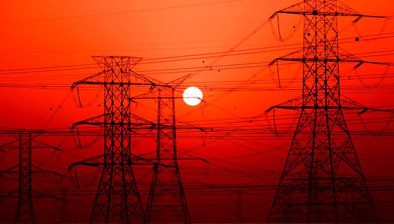 In response, GE Power developed WAMS, a software designed to end crippling power outages. 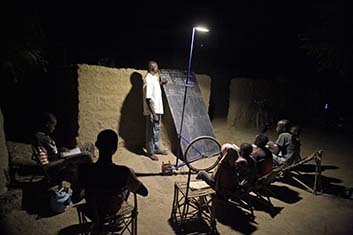 In sub-Saharan Africa, 600 million people lack reliable access to electricity. GE Power and MIT researchers teamed to identify cost-effective ways to install distributed power. Delivering outcomes to the ever-increasing power market requires three things: knowledge, operational systems, and a scalable platform. At GE Power, we promise to deliver all three. 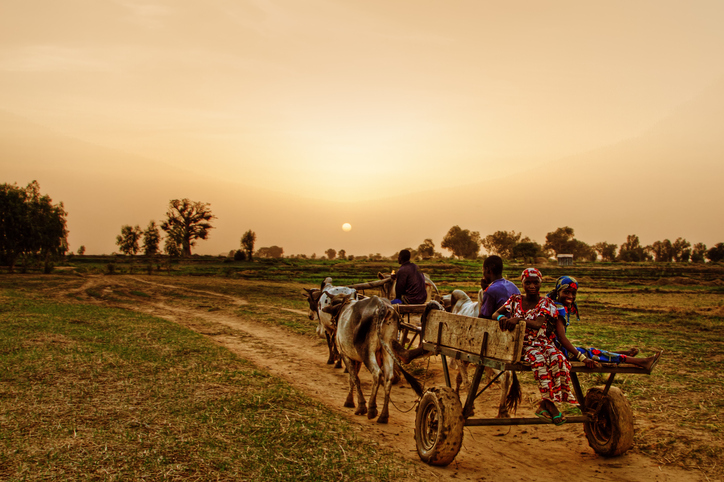 Over the past 20 years, 14 nations in West Africa have formed the West African Power Pool (WAPP) – a coalition creating a unified power market. 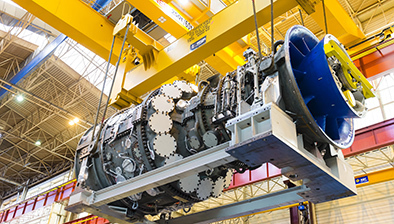 See how GE technology is helping this market thrive. 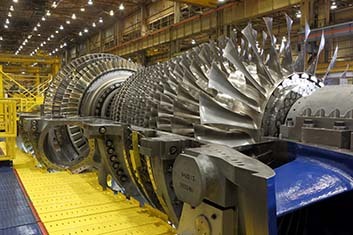 What’s even more impressive than the power GE technology has? The power it gives us all. 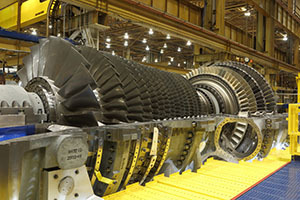 Looking for GE Power products and services?